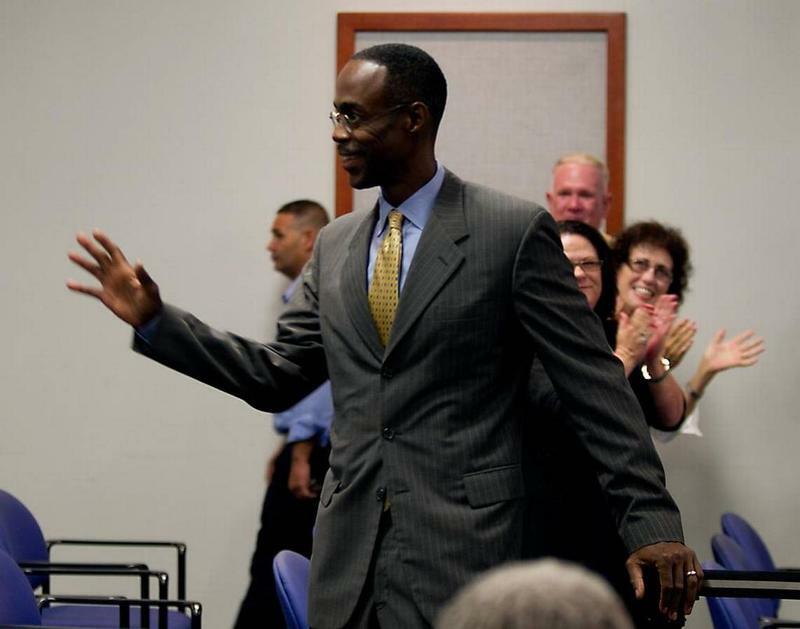 — Jeff Moquin, chief of staff for Superintendent Robert Runcie, received a 12 percent raise. His salary increased from $168,979 to $189,966. Read the whole list at the Sun Sentinel. A race for a seat on Broward County’s school board lasted a few days beyond the primary election. 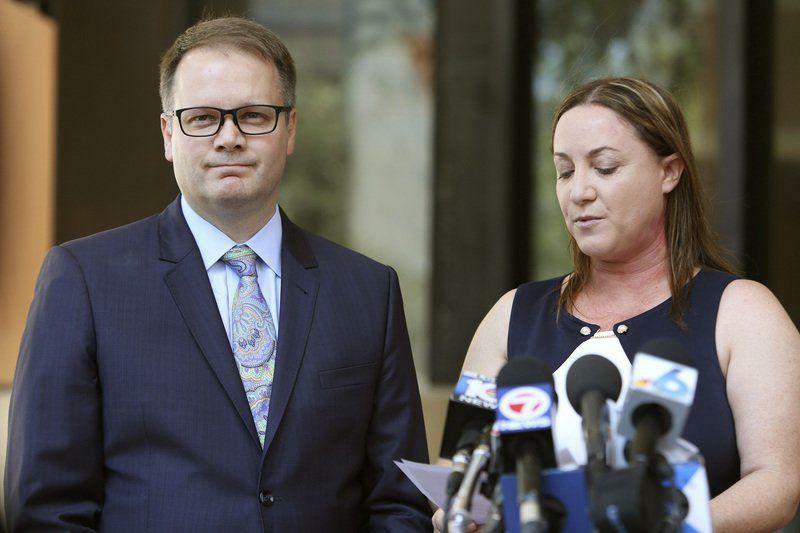 Over the weekend, there was a recount for the race pitting incumbent Donna Korn against Ryan Petty, whose daughter Alaina was killed in the Feb. 14 shooting at Marjory Stoneman Douglas High School. 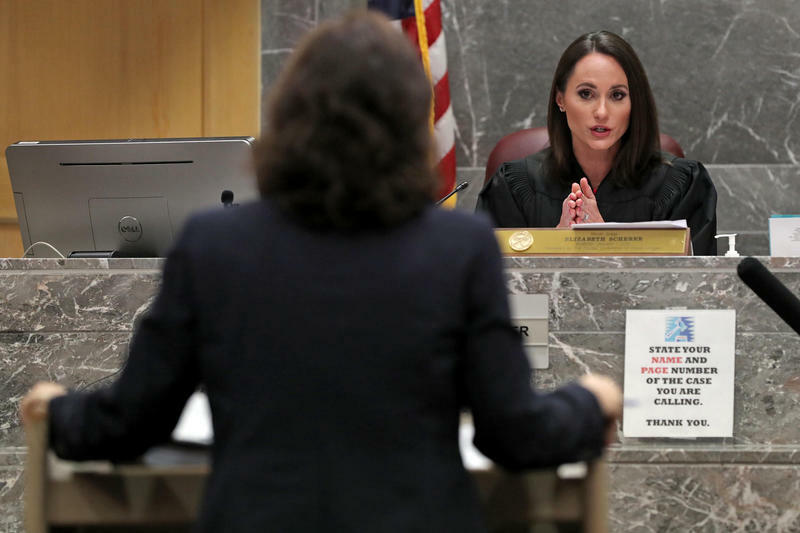 A Broward Circuit Judge was unsympathetic to the South Florida Sun Sentinel during a hearing Wednesday over the newspaper's decision to publish legally obtained information about the Stoneman Douglas High School shooter Nicolas Cruz's educational record. 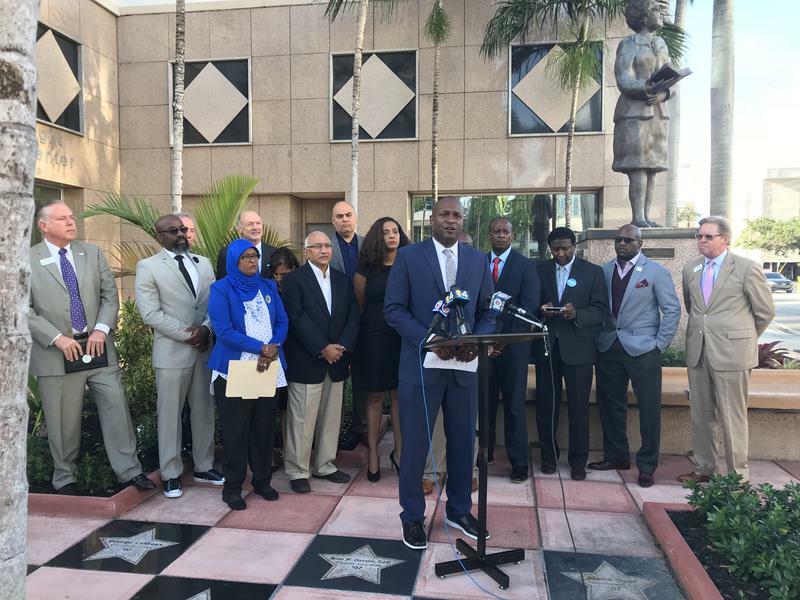 Nearly a week after Marjory Stoneman Douglas parents gathered to criticize the Broward County School Board and its leadership, state and county leaders gathered to show support for Superintendent Robert Runcie. Did Discipline Diversion Program Fail Parkland? Superintendent Vows Improved Policies. Broward County is taking a closer look at how schools address punishment amid criticism that its controversial PROMISE program encouraged a culture of lax discipline throughout the district.